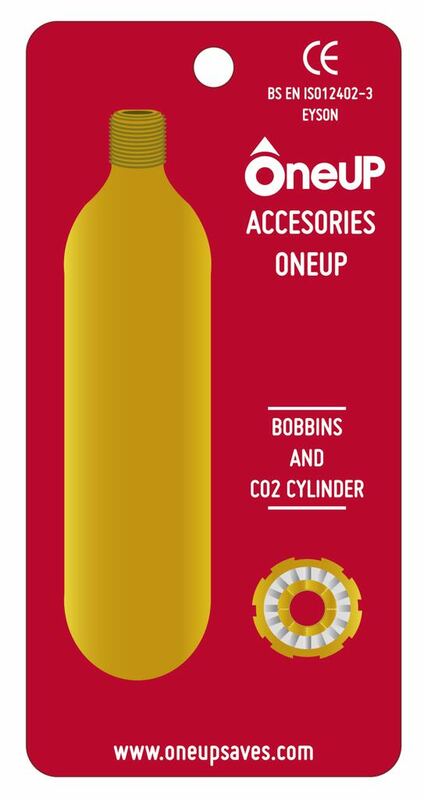 Self-inflating. Reusable. Easy-to-throw. Fits In Any Bag. Be part of the Solution. Reduce Drownings. 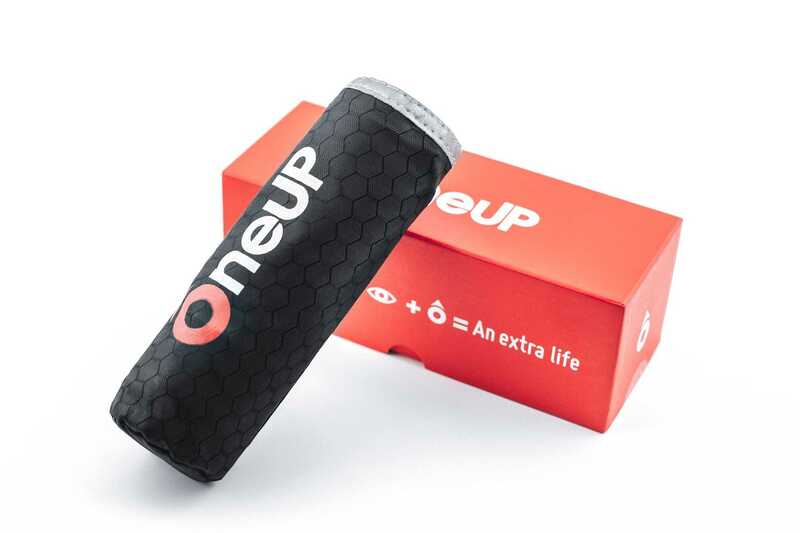 OneUp Comes in contact with Water. becomes a life preserver the second it comes into contact with the water.